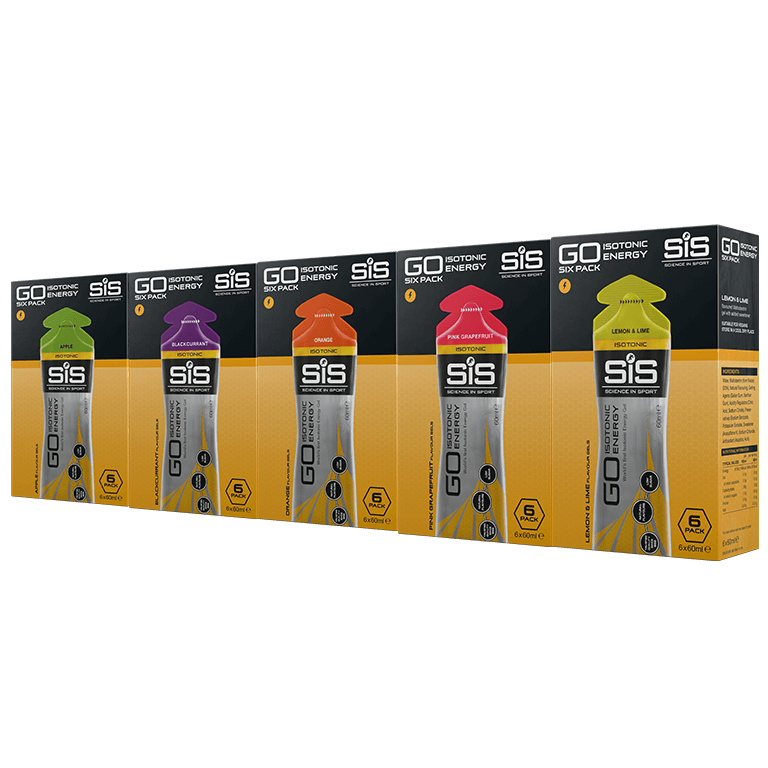 GO Gels are designed to be consumed without water, meaning that you can ensure rapid delivery of carbohydrates to your muscles without the feeling of being bloated that can sometimes occur with over-drinking. 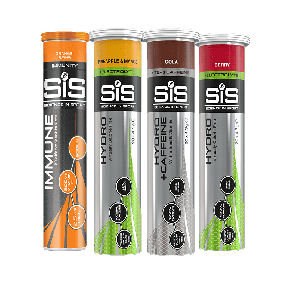 Great value and the best tasting gels I’ve used. 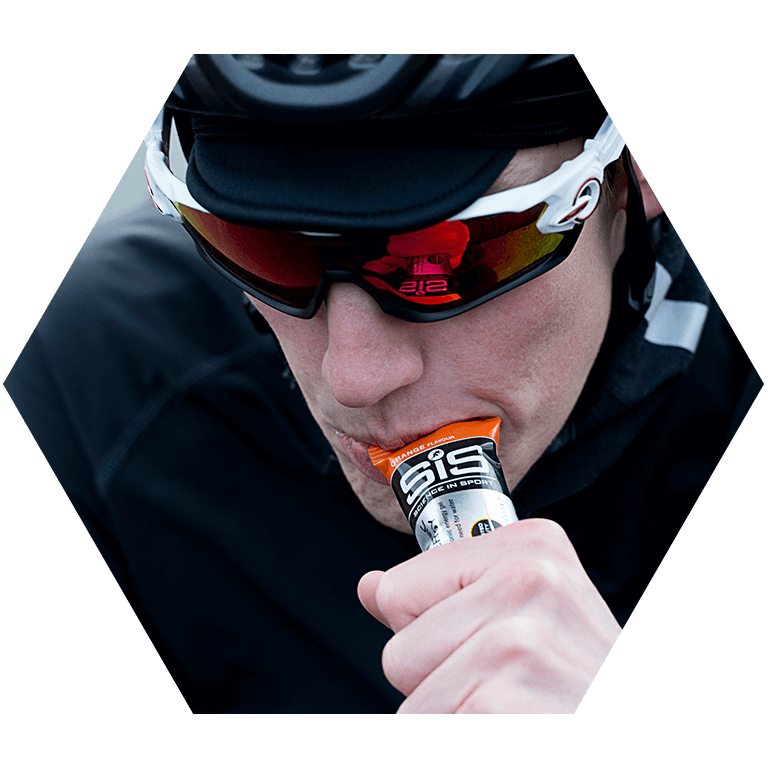 No clammy mouth syndrome like many energy gels so no need to waste liquids to rinse your mouth out on a long ride. I love this bundle. The different flavours stop me from getting bored with the same flavour. 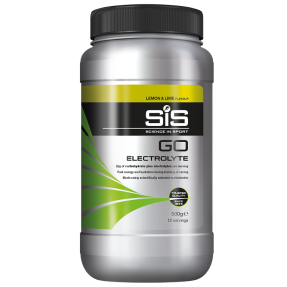 Great product and very easy to digest especially on the go ! I bought this half price making it good value. The gels are easy to take and I've never had any problems with them. Good choice of flavours. Great choice handy if you want to find out which ones you like or don’t like. Helped me increase my pace and avoid hitting the wall on my long runs. I havnt been able to use this product yet but if they are as good as other products then I will be happy.